Renegade photographer Philip Volkers travels the world with his camera, achieving total immersion in both modern and ancient festivals. His passion is the documentation of spiritual, hedonistic gatherings, and exploring the meaning behind them with his work. 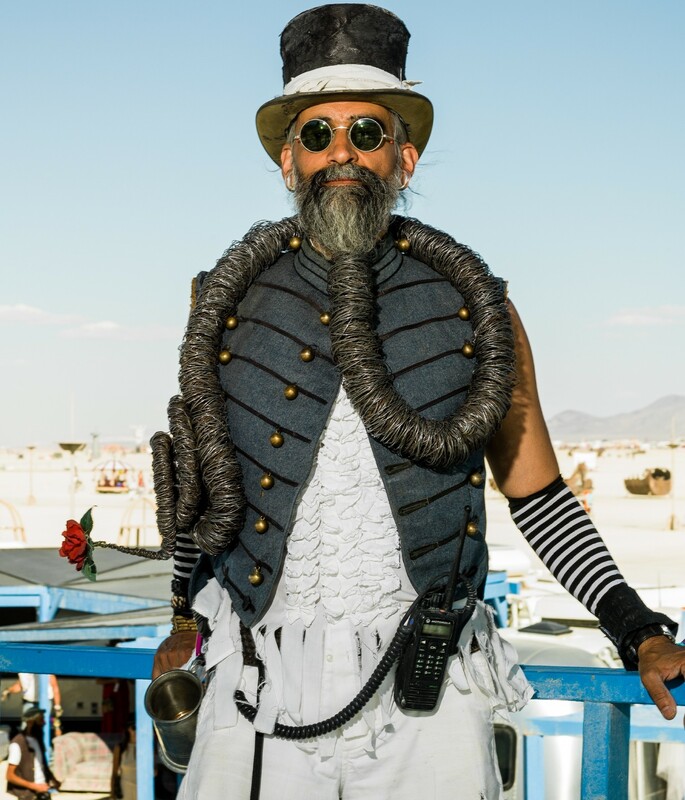 Dust to Dawn documents the visual adventures of Volkers at Nevada’s notorious festival, Burning Man. 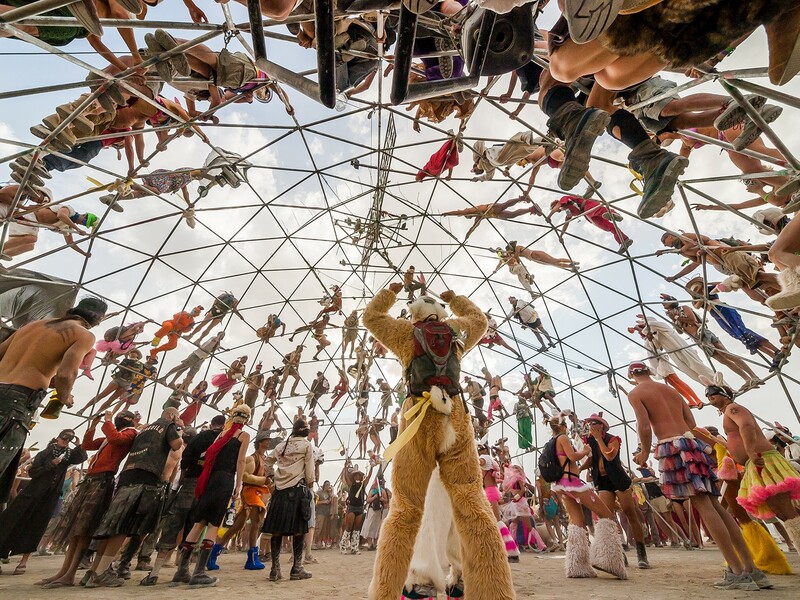 Every year 75,000 people descend on a blisteringly hot alkaline lake bed in Nevada, to let loose and make art. 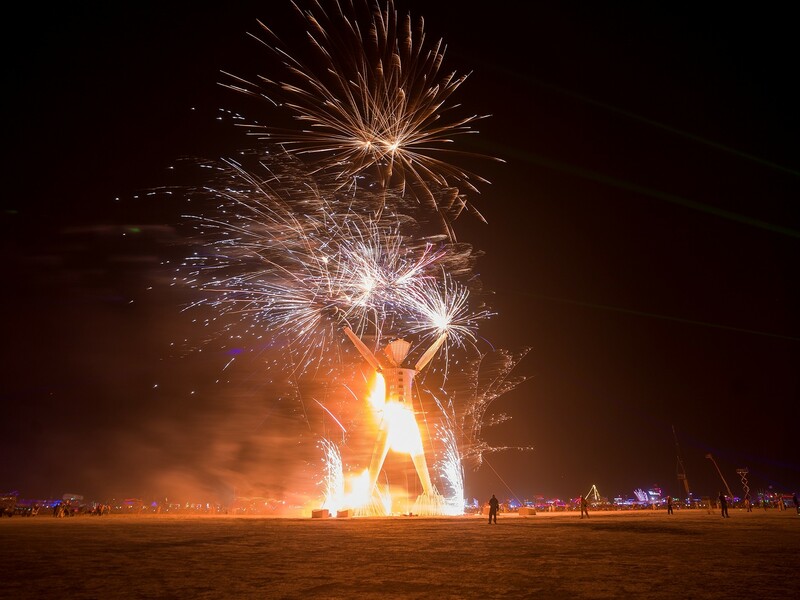 Burning Man is a human gathering of colossal proportions. What started as an anarchist San Francisco beach party, where revellers would »burn the man«, has become a highly influential festival and a haven for many enquiring minds. 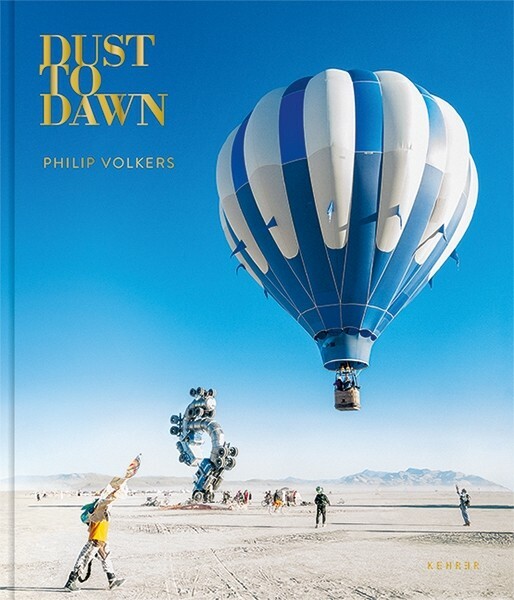 Philip Volkers began documenting Burning Man in 2006. In Dust to Dawn, we join him on his photographic adventures in this visual playground. 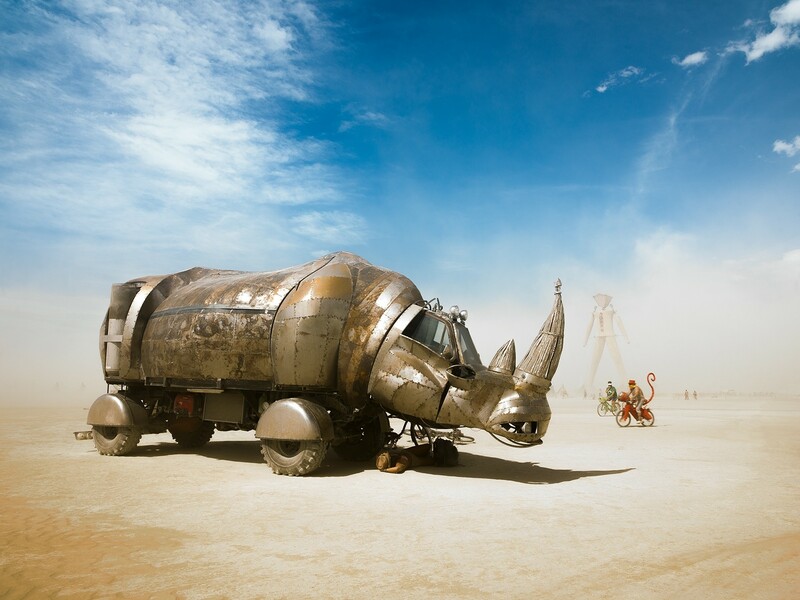 Epic vistas and stunning natural light contrast playfully with dystopian installations. Philip’s beguiling portraits of unearthly characters toy with readers’ preconceptions, while his landscapes honour the festival’s remarkable natural setting.